The L2 Line Layer utilizes a unique, trenchless, reciprocating motion similar to an industrial sewing machine. Unlike other underground installation methods such as standard vibratory cable & pipe plows and trenchers, the L2 Line Layer’s precision cutting plow blade produces a barely visible slit in the ground while simultaneously burying the desired lines. 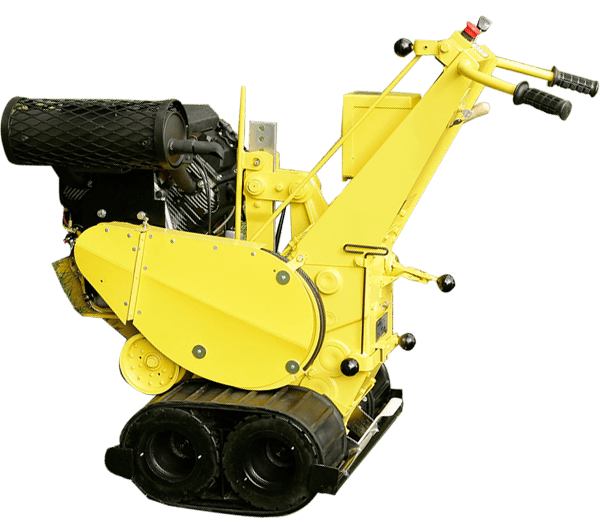 Compact L2 Line Layer is a mere 26 inches wide and allows excellent maneuverability in confined areas. This allows the L2 to work where other vibratory cable & pipe plows can’t. Line Ward’s patented L2 Line Layer machines are manufactured and sold across the nation. 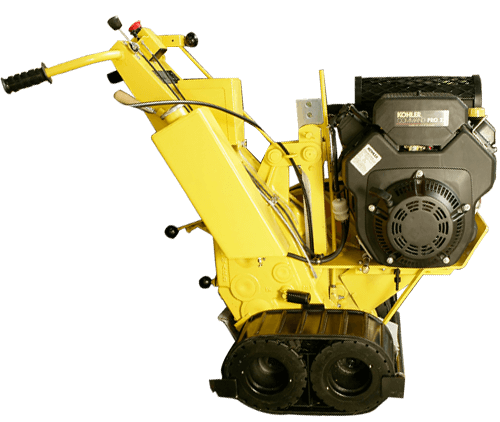 Our line laying vibratory plow is the first choice made by contractors throughout the country. The L2 Line Layer’s compact size and powerful force make it the ideal machine to install pipe, wire and conduit no matter the conditions.